78, Derngate is having a celebration, this year sees the centenary celebration of their refurbishment by Charles Rennie Mackintosh. Its a great event with an exhibition running until the 29th April, some heritage talks with a programme here , some workshops which I will run on the 29th of April. 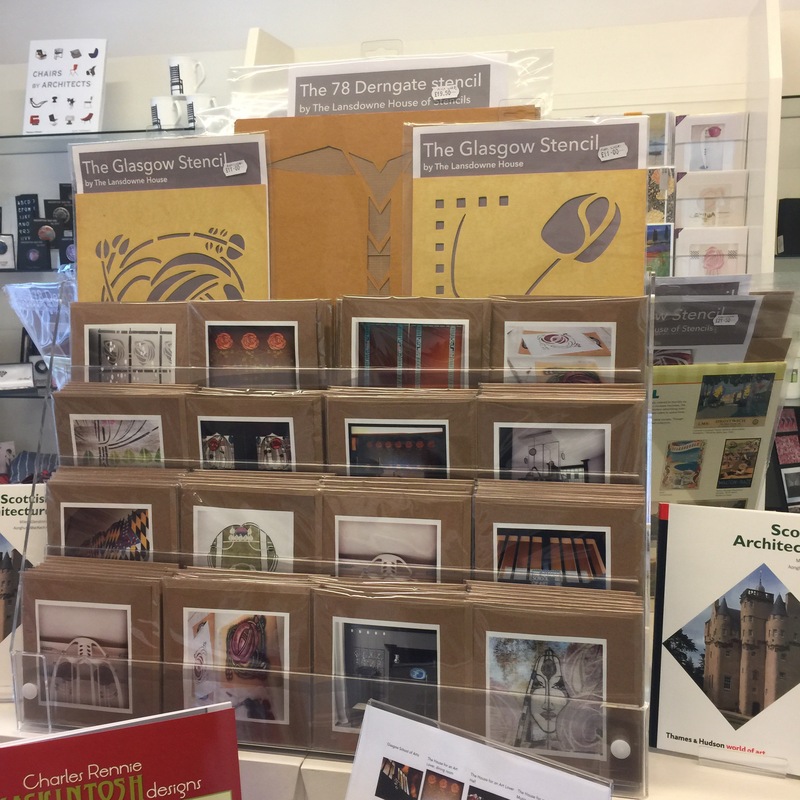 A number of iconic pieces came from all over and have been put together in a great display of the work of Mackintosh. 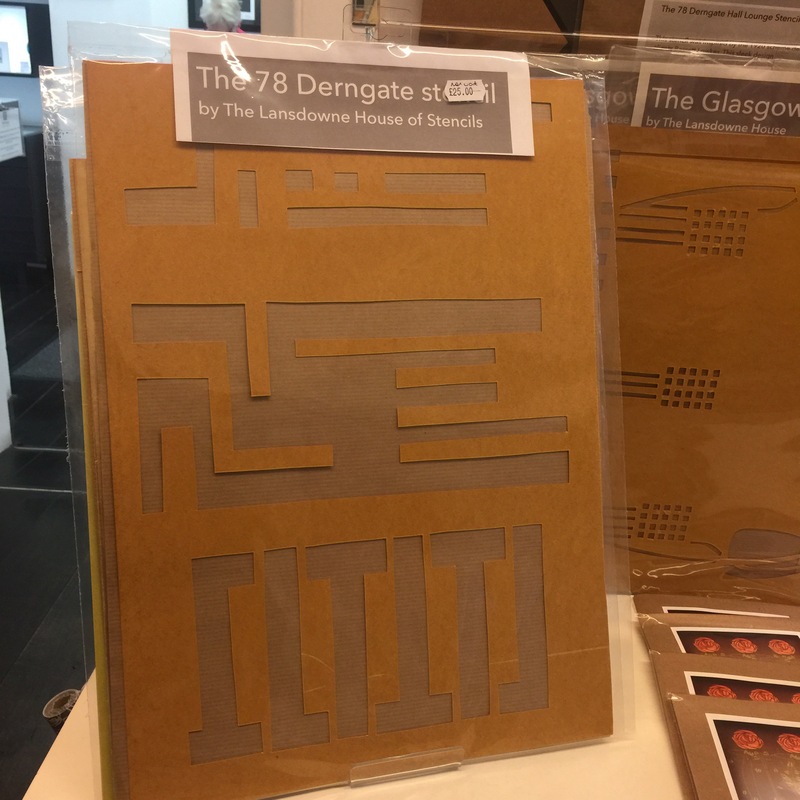 My stencils are available for sale during that period in their shop at 82, Derngate Northampton, a range of traditional Mackintosh stencils, roses and square but also two special designs edited for the occasion under the label of The 78, Derngate stencil. If you are around Northampton make your way to Derngate, its a great venue with a great temporary exhibition to view and a lovely tea room attached to it. And you could get yourself a great heritage stencil there. But if you cant make it then check my my Etsy shop and you will find them there too. 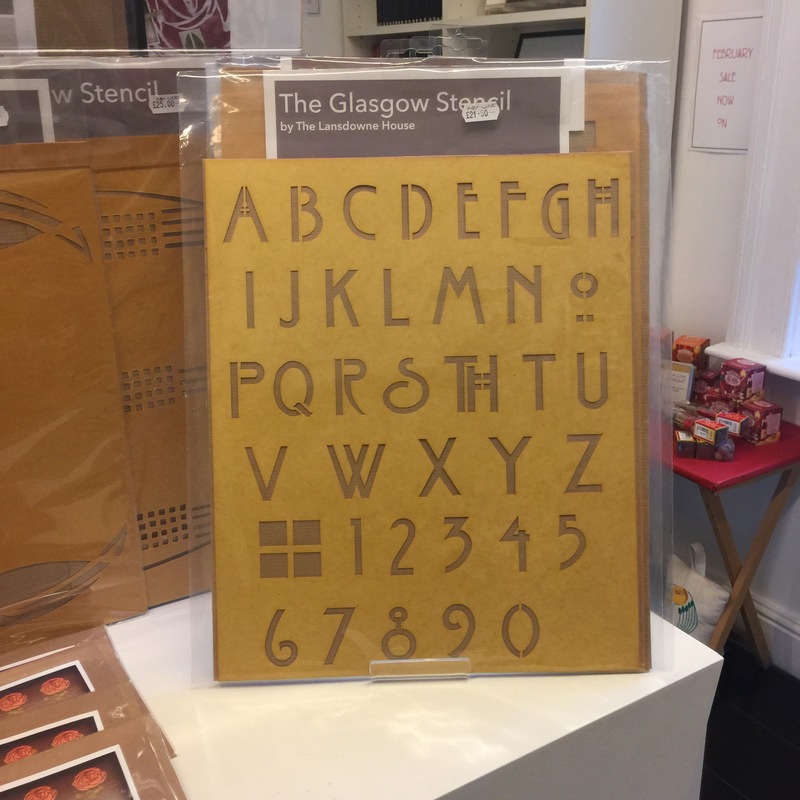 Previous Previous post: Making Mackintosh… 78, Derngate centenary events – stencilling workshop and heritage talk !